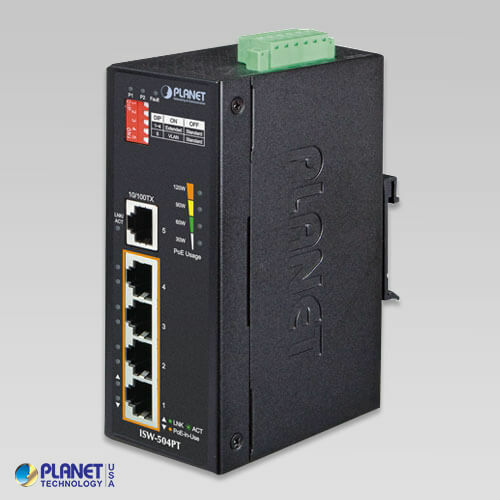 PLANET’s ISW-504PT is an Industrial-grade, DIN-rail unmanaged fast Ethernet PoE+ switch. 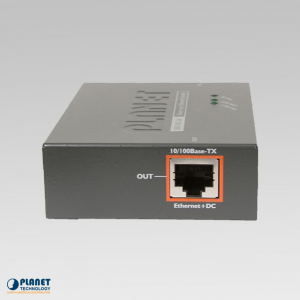 It features 4 10/100BASE-TX PoE+ ports and 1 additional fast Ethernet interface for video uplink. 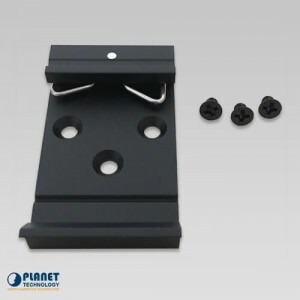 The ‘Plug and Play’ switch is designed to be installed in heavy industrial demanding environments. The ISW-504PT is designed with redundant power system and is able to operate reliably, stably and quietly in any hardened environment without affecting its performance. 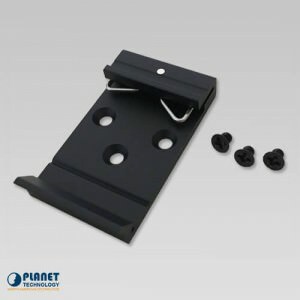 It comes with a total power budget of up to 120 watts for different kinds of PoE applications and operating temperature ranging from -40 to 75°C in a rugged IP40 metal housing. 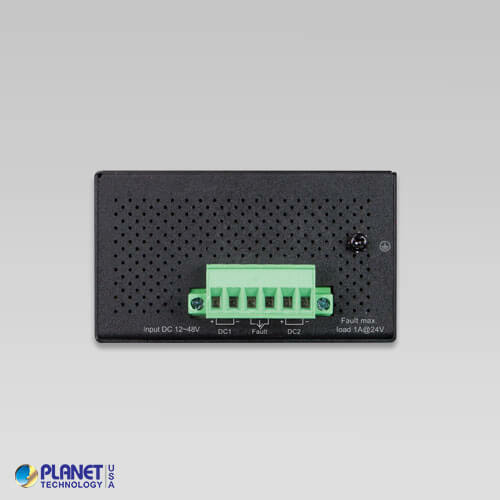 The ISW-504PT has a built-in solid DIP switch providing “Standard”, “VLAN” and “Extend” operation modes. 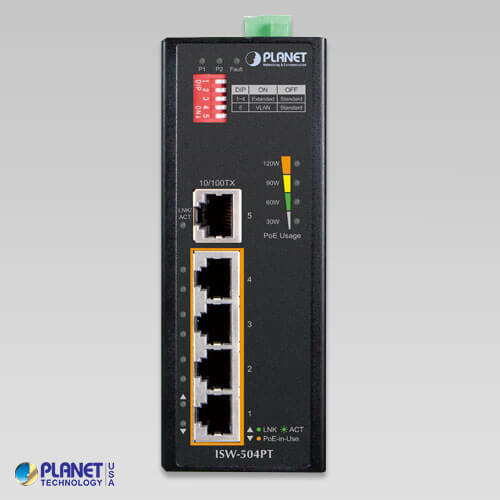 By default, the ISW-504PT operates as a normal IEEE 802.3af/at PoE+ Switch in the “Standard” operation mode. 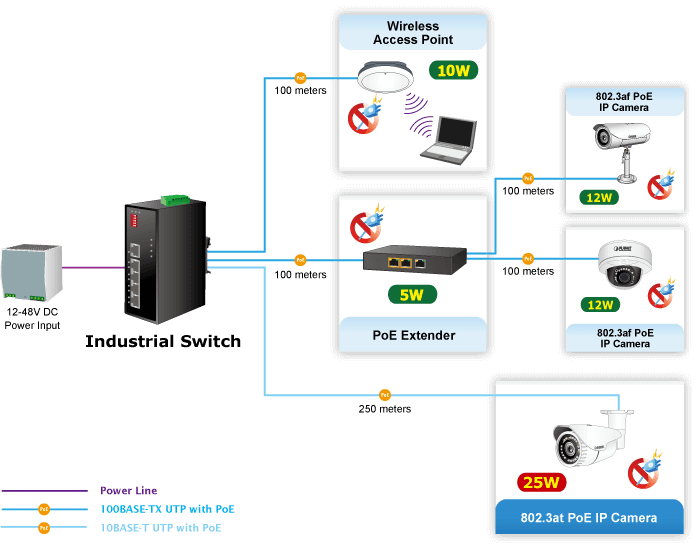 The “VLAN” operation mode features with port-based VLAN function helps to prevent the IP camera’s multicast or broadcast storm from influencing each other. 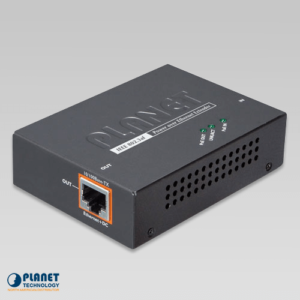 In the “Extend” operation mode, the ISW-504PT operates on a per-port basis at 10Mbps full duplex operation and can support 25-watt PoE power output over a distance of up to 250 meters, overcoming the 100-meter limit on Ethernet UTP cable. To facilitate the 802.3at PoE+ usage with commonly used 12~48V DC power input for transportation and industrial-level applications, the ISW-504PT adopts 12~48V DC to 54V power boost technology to solve power source issue but does not require special power supplies. 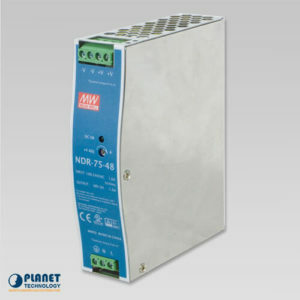 The ISW-504PT provides an integrated power solution with a wide range of voltages (12~48V DC) for worldwide operability. 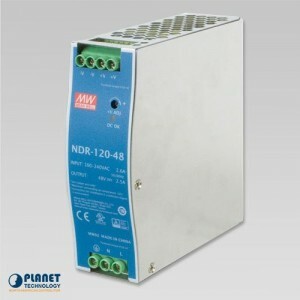 It also provides dual-redundant, reversible polarity 12~48V DC power supply inputs for high availability applications. With the IP40 metal industrial case, the ISW-504PT provides a high level of immunity against electromagnetic interference and heavy electrical surges which are usually found on plant floors or in curb-side traffic control cabinets without air conditioning. 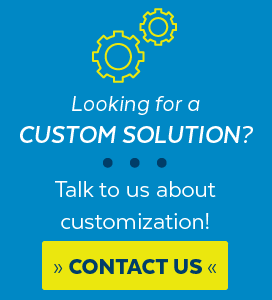 It features a ventilated construction in which a cooling fan is not necessary, thereby making its operation noiseless. Being able to operate under the temperature range from -40 to 75°C, the ISW-504PT can be placed in almost any difficult environment. 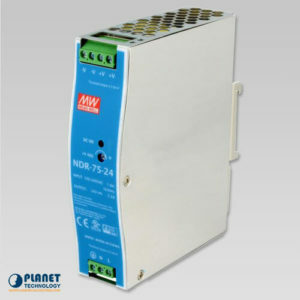 The ISW-504PT provides contact discharge of ±5KV DC and air discharge of ±5KV DC for Ethernet ESD protection. 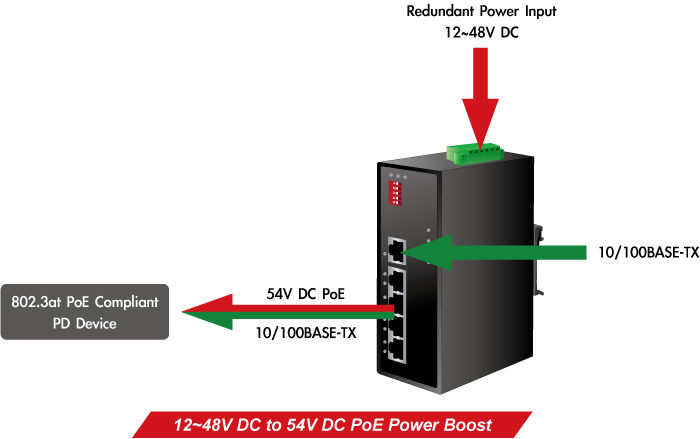 It also supports ±5KV surge immunity to improve product stability and protects users’ networks from devastating ESD attacks, making sure the flow of operation does not fluctuate. Carrying both Ethernet data and power simultaneously, the ISW-504PT reduces cabling requirements and eliminates the need for dedicated electrical outlets on the wall, ceiling or any unreachable place. 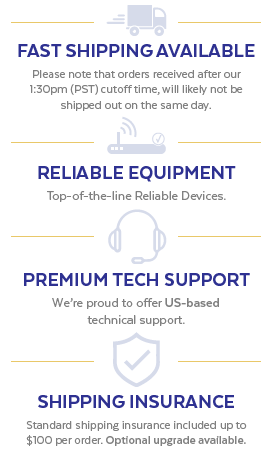 It helps users to utilize just one Ethernet cable to install and deploy IP camera, wireless AP or VoIP phone more efficiently and cost-effectively. 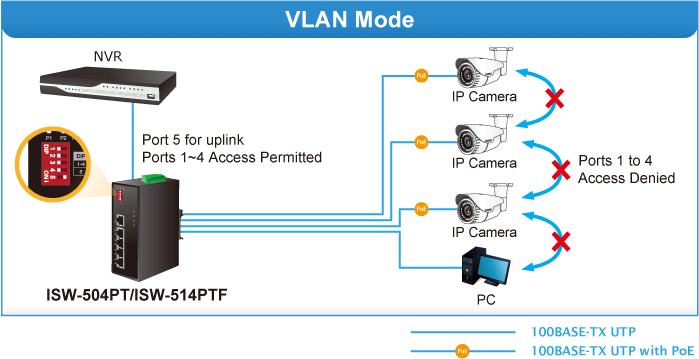 VLAN mode: "Port-based VLAN Protection" where ports can be isolated from each other via one DIP switch. Only Port-5 can visit other ports.